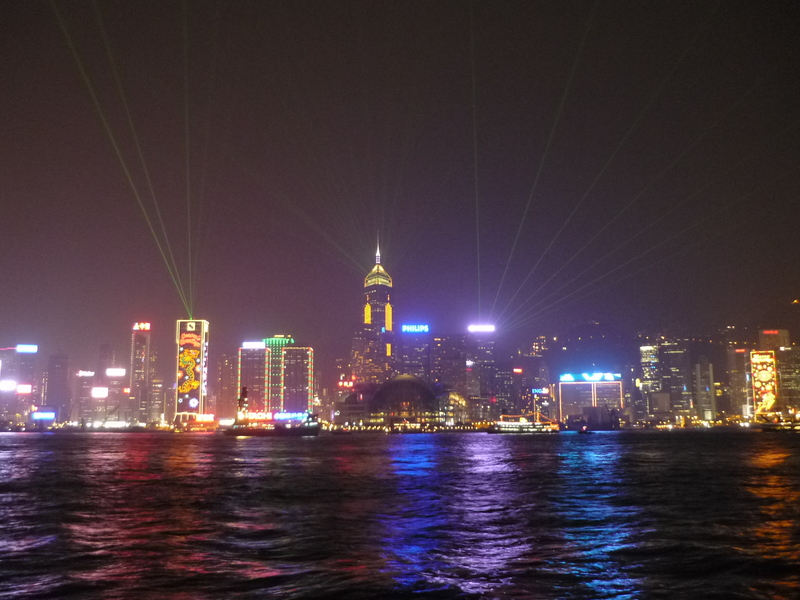 Hello world, I’ve just returned from a holiday trip with my parents to Hong Kong. 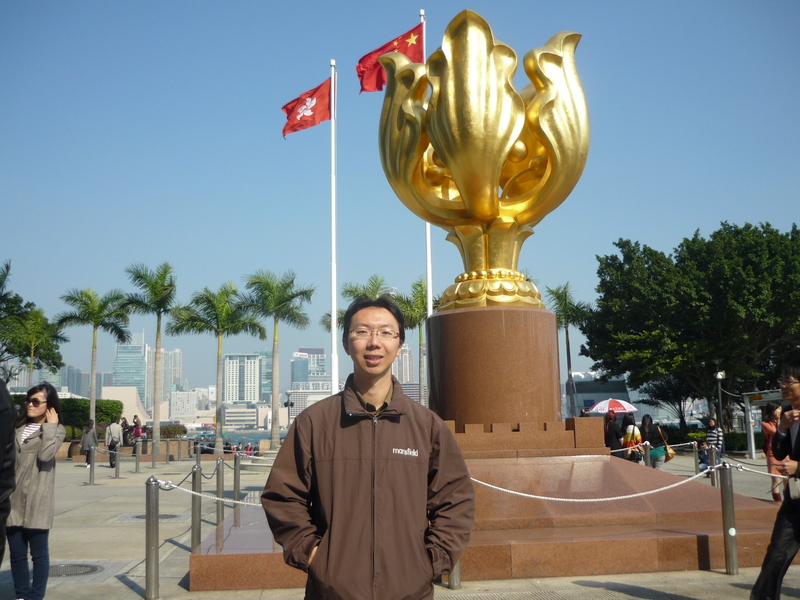 I was there for one week, visiting many places such as Lantau Island, Causeway Bay, Mongkok, etc. We traveled around mostly by using the subway known locally as the MTR. 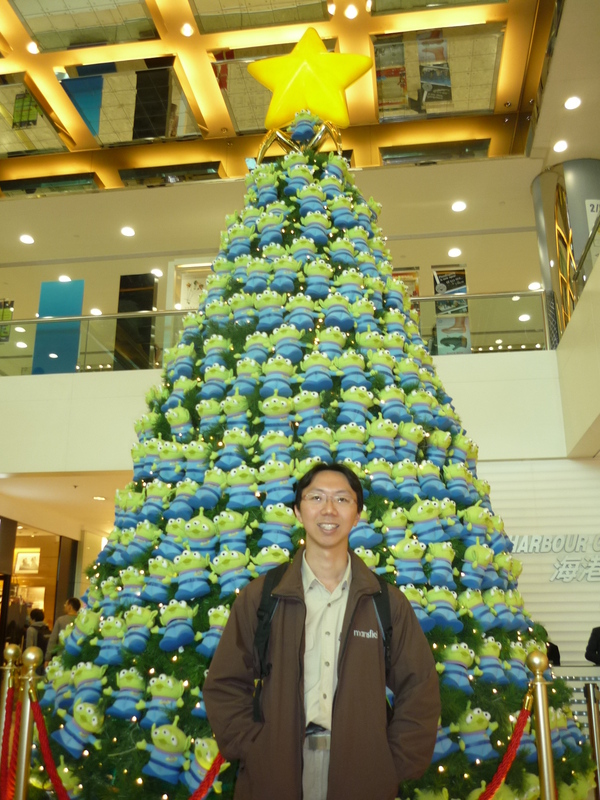 A Christmas tree at Harbour City. Look closer. Basically, I wanted to go to Hong Kong to do some toy-hunting. I had the idea that some figures which simply didn’t make it onto the shelves in Singapore, could possibly be on sale in Hong Kong, somewhere. 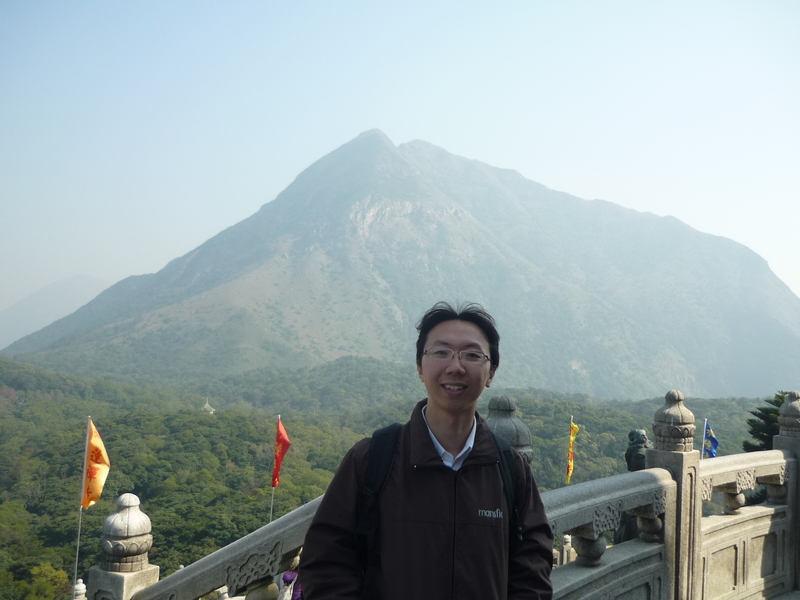 Before my trip, I had already done my research by reading up the blogs of other collectors who had gone shopping in Hong Kong, so I had a list of locations to check out. These include SOGO, the UML shops, In’s Point, Sino Centre, Richmond Shopping Arcade, CTMA centre, and a couple of toy shops along the streets of Sham Shui Po. There’s even an obscure toy shop way up on the 16th floor of a Causeway Bay commercial building, which has a stock of older more vintage figures. So, I managed to find some, but not all, of what I was looking for. Thor – Sif, King Laufey, King Loki. Pirates of the Caribbean – Desert Weary Jack Sparrow, Ragetti. GI Joe – Big Bear (a Soviet soldier whom I thought would fit into a Cold War era Indiana Jones theme). A couple of Indiana Jones figures for spares and custom parts. A Schleich Indian Elephant – one of these days I’ll blog about its purpose. And a 1:18 scale Mona Lisa painting, along with the other dunno what painting that came along with it. And it’s just as well that I managed to control my expenses so that I didn’t buy ALL that I was interested in, otherwise I think I would have cleared out my bank account several times over. Rather, some of the above figures were already on clearance sale, so I managed to buy them cheaply, instead of not being able to find them at all in Singapore.